Saray longs to be a shepherd just like her three older brothers. But when God speaks to her in a dream to look out for and follow the bright star, what she finds underneath it is of far greater value than anything she could ever have imagined. “Beneath That Star” is an uplifting story for all ages about obedience, patience, trust, healing, and above all, God’s immeasurable love for each one of us. The story is based on a song Sally wrote for her national award-nominated Christmas CD “Red & White” (2013). “As she sat there, eyes closed, she felt the light in the room slowly change. Her eyes snapped open. Light was streaming in through the window! 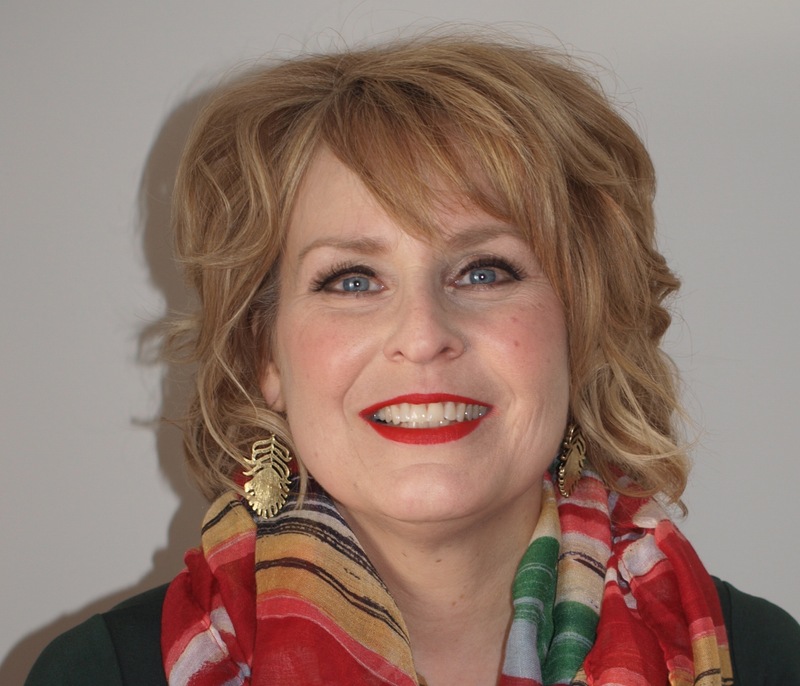 Sally Meadows is a two-time national award-nominated singer/songwriter, author, and speaker who delightedly pursues God’s call on her creative life. 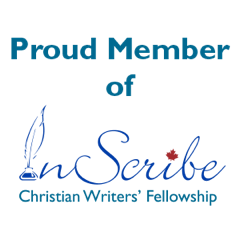 A long-time worship leader with an interest in writing rooted deeply in her childhood, Sally left the corporate/academic world in 2013 to focus full-time on her writing and music passions. Like her character Saray in “Beneath That Star”, Sally waits in anticipation as to what’s next! 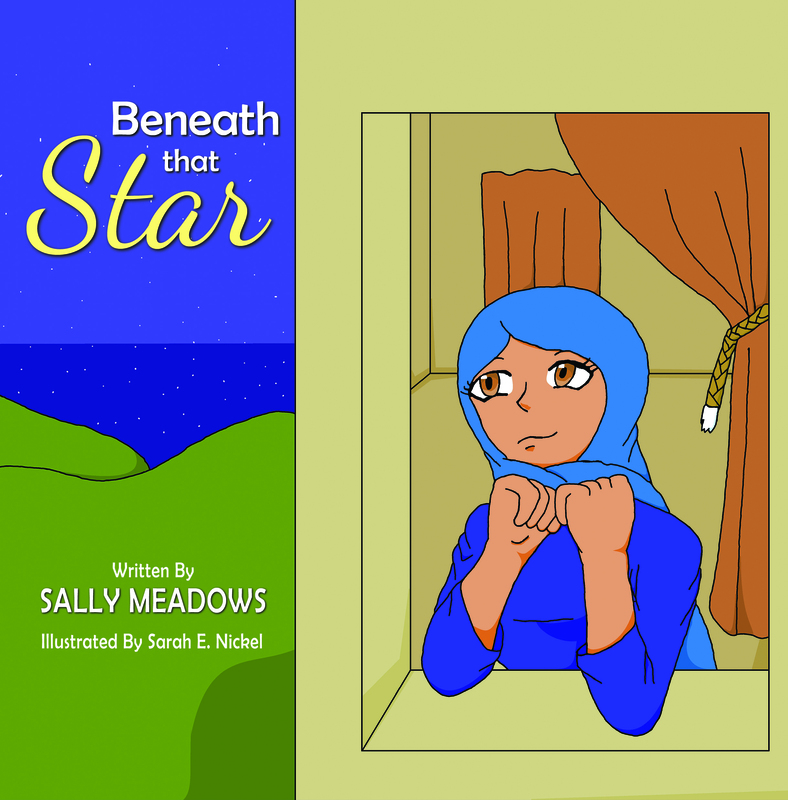 This entry was posted in Book Showcase and tagged Beneath that Star, Sally Meadows, Sarah E. Nickel. Bookmark the permalink.